- Special offer now on! Great Product – Great Value! Welcome to the Waste King disposal unit website. 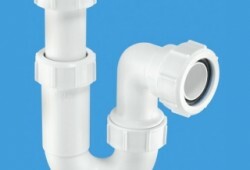 We are independent distributors of Waste King based in the UK. Here we have all the latest news and report on all things to do with kitchen waste and garbage disposal using the Waste King products including competitions, performance, reviews, special offers etc. 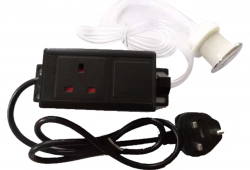 We sell and ship 220v units only to the UK, EC and anywhere in the World not currently served with Waste King. To buy a Waste King or any of the related accessories please go to Shop on the menu above which will take you to our main Henley Fan website with secure payment processing. Lifetime Warranties – No other brand can match! 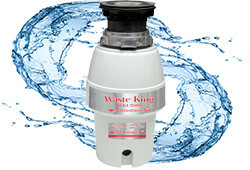 All Waste King disposers bought from us all come with a lifetime warranty – the only brand on the market to do so. Most other brands give just 2 years or at most a few year more as they are quite inferior quality products. Waste King has made WDU’s for over 60 years and provides a manufacturer’s warranty on some models and we provide it on the rest as we believe so much in the brand and the product quality. This gives a complete peace of mind for our customers! In the short video below you can see just how powerful a Waste King is as it deals effortlessly with banana skins, grapefruit husks egg shells and even a pineapple including the tough fibrous crown, things most other disposers would almost certainly get jammed with.